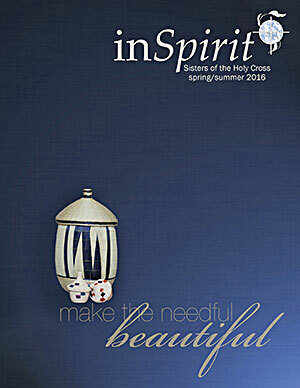 inSpirit is designed to fill our readers with spirit, inspiration, energy and courage. 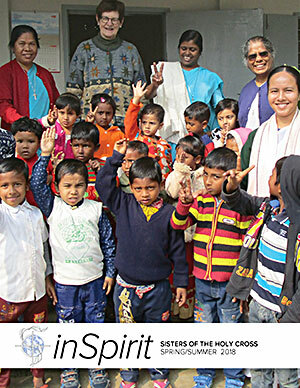 inSpirit conveys the vibrancy of our mission and ministries, as well as the internationality of our congregation, the people with whom and to whom we minister, and those who partner with us through prayer, service and financial support. 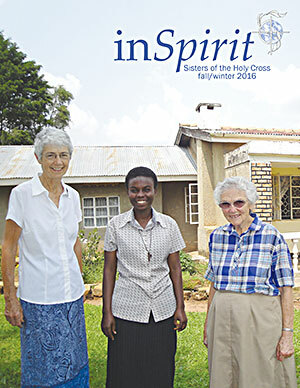 This magazine is published three times annually for friends of the Sisters of the Holy Cross. 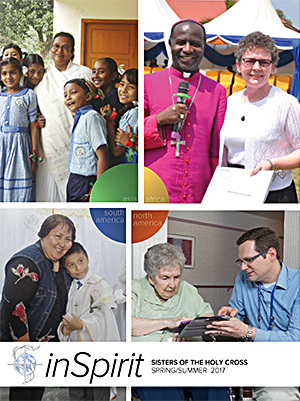 One of these issues, the Annual Giving Report, is published to thank our donors for their gracious gifts and to share stories about how their giving helps people in need around the world through the sisters’ ministries. We respect our donors’ privacy and do not publish donor names on our website. 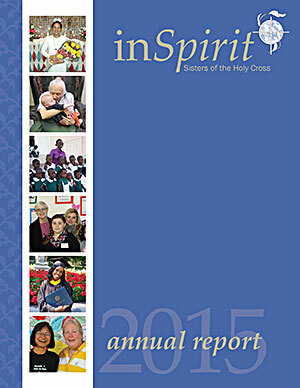 The print version of the report, however, does list the names of those who made a financial contribution. 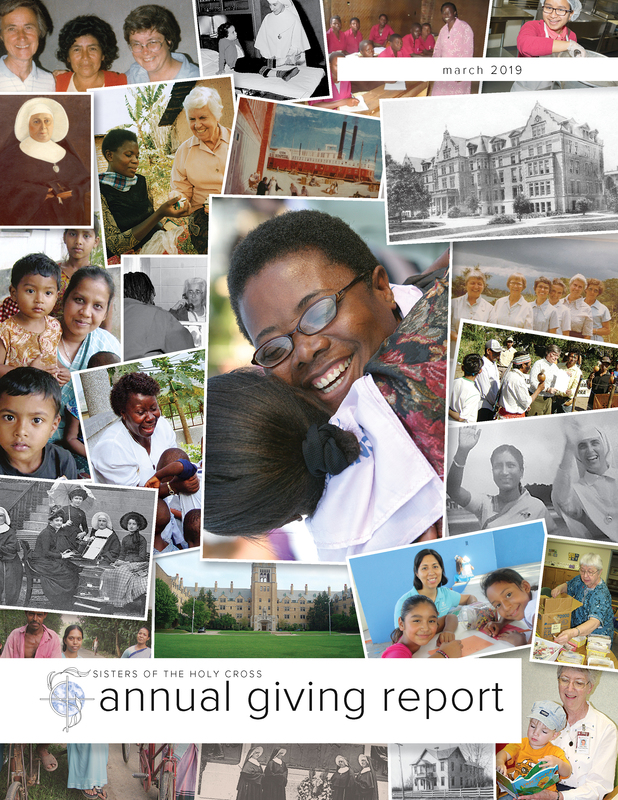 If you would like to read an Annual Giving Report that is not listed below, or if you would like to receive inSpirit via postal service, please email your request to the Development Office at development@cscsisters.org. 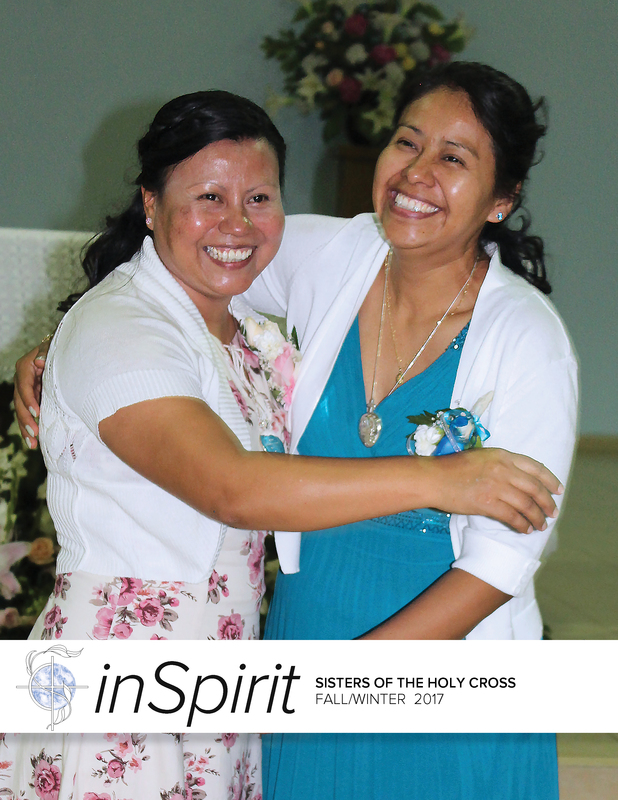 If you have questions regarding inSpirit, please contact the Communications Office at communications@cscsisters.org.